IN between all the fanfare from Suzuki for its brand new Jimny and upgraded Vitara, comes another upgraded model, following this week’s arrival of the new Suzuki Baleno GLX; with a new power plant, a new colour, and sharper pricing. The update brings with it the 1.4-litre engine, replacing the current 1.0-litre turbo, and allowing the Japanese car maker to bring the entire Baleno range under $18,990 plus on-roads, with the new model available at an introductory price of $19,990 drive away. In addition, the update also brings Stargaze Blue to the range, with the new colour joining Arctic White, Granite Gray Metallic, Premium Silver Metallic and Fire Red. Pricing for the base model GL is $15,990 for the manual and $16,990 for the auto (plus on-roads). 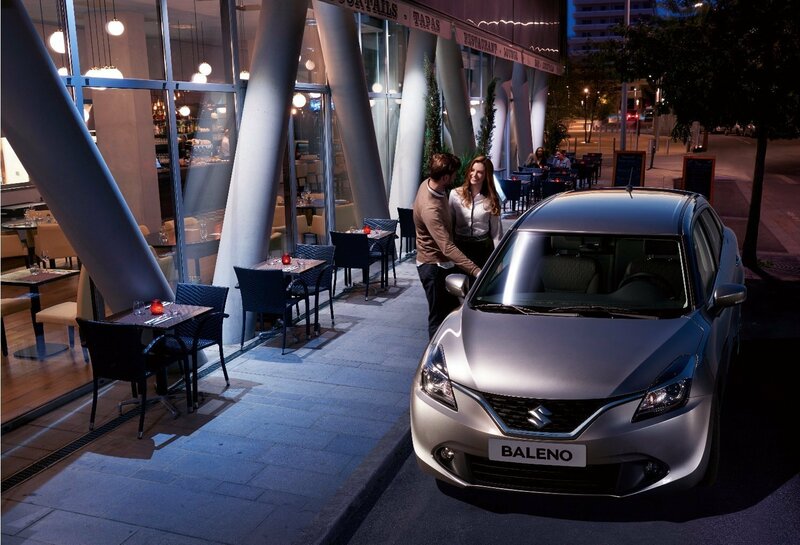 The current generation Suzuki Baleno officially launched in Australia in 2016. The 1.4 litre n/a engine has more power than the 1.0 litre turbo? Clearly it was one of those days. Story updated. The engine was downgraded on power to accommodate the price reduction.